How Often Should I Have My Furnace Inspected? 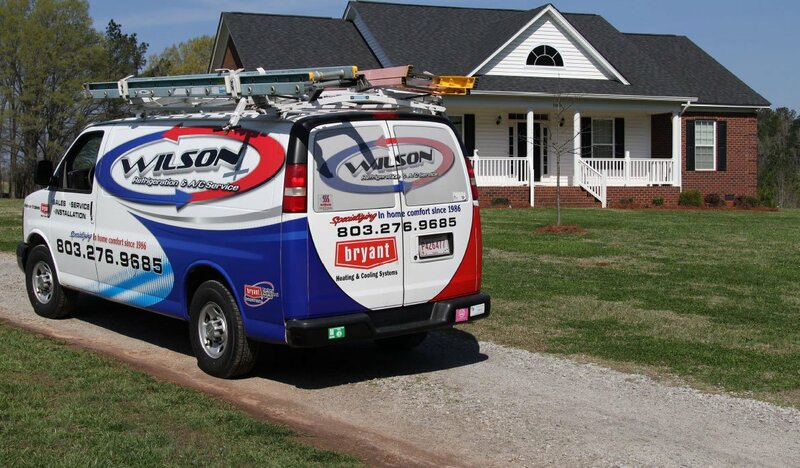 Homeowners often ask how often the furnace needs to be inspected. Considering that the furnace is such an important part of the overall comfort and safety of the home, it’s worth it to understand when it should be inspected and why. Experts generally suggest that furnaces over 10 years old be inspected annually. This is because an older furnace is more likely to need adjusting or parts replaced than a newer furnace. One year is the minimum length of time a furnace should go without an inspection. However, we suggest that if you have a brand new furnace, you should have it inspected the first year that it’s in use. This will ensure that your new furnace is operating up to the manufacturer’s specifications. If anything isn’t up to par with the new furnace, it will be much cheaper to get the repairs done while it’s still under warranty, especially if the homeowner can prove that inspections were done on a routine basis. 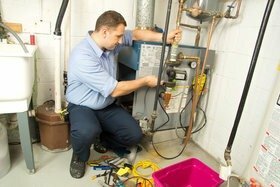 Why Get a Furnace Inspection? A furnace inspection by a trained and certified HVAC specialist helps to keep your furnace operating at peak efficiency, saving you money on energy bills. In addition, when you get a furnace inspection on an annual basis, you effectively expand the useable lifetime of your furnace. Finally, the health and safety of your home and family are protected with annual furnace inspections. 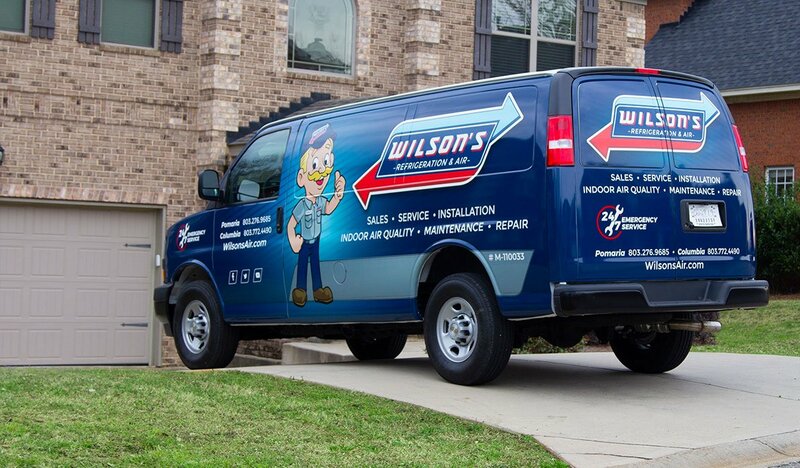 Contact the experts at Wilson’s Refrigeration today to schedule your furnace inspection or to enroll in a preventative maintenance program.